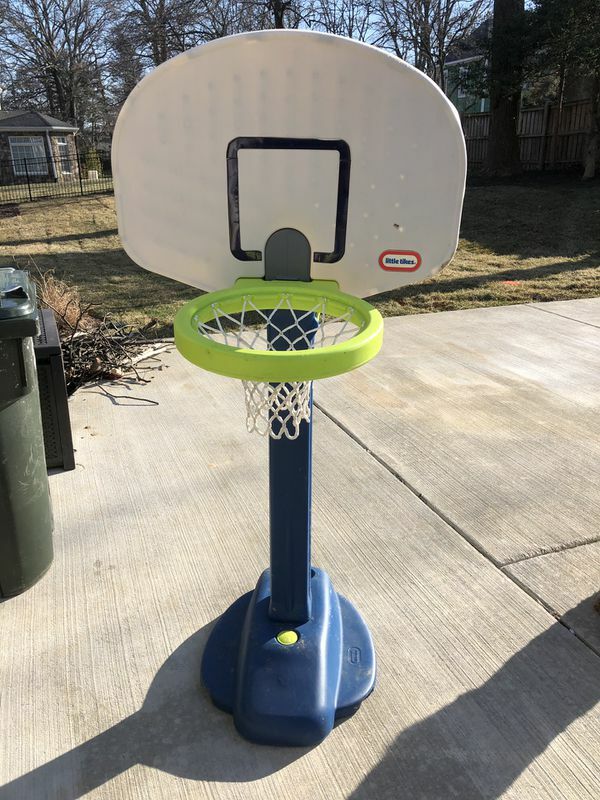 Adjustable height, breakaway rim. Fill base with water for stability. Used but in good shape...come get it!